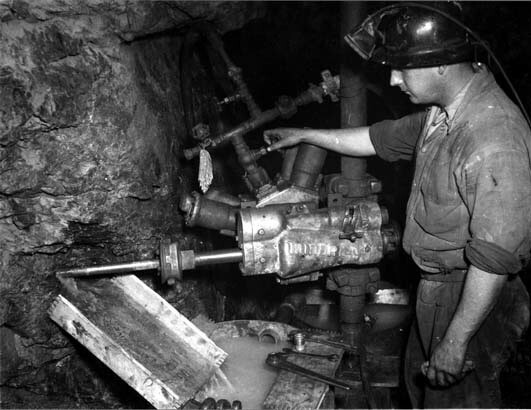 There are several techniques and processes by which gold may be extracted from the earth and common forms of gold mining today include sluicing, dredging, panning, deep reef mining, placer mining, hard rock, alluvial and surface mining. Alluvial gold mining is considered the most environmentally friendly form of gold mining because it is only dredging land surface and river. 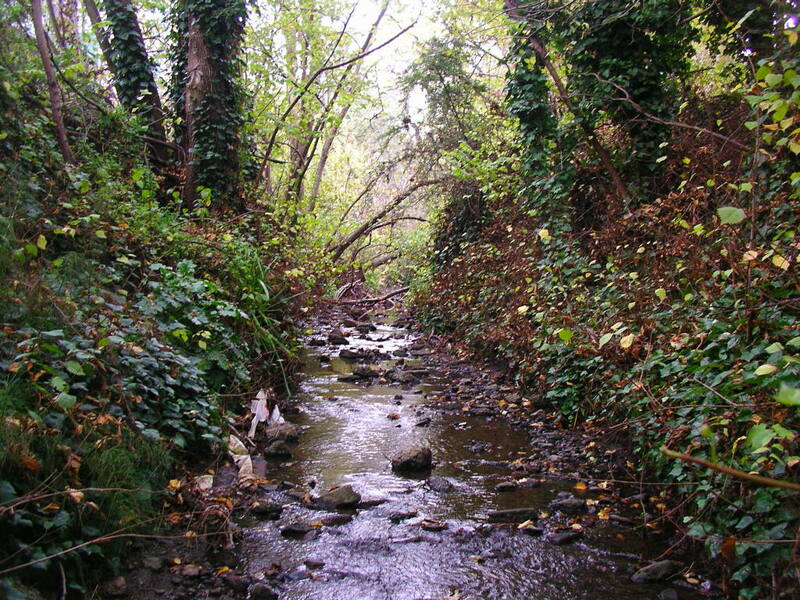 Alluvial gold is found beneath the surface at the bottom of a creek or stream. It usually takes the form of dust or thin flakes or nuggets. Alluvial gold mining is therefore the process of extracting gold from creeks, rivers and streams and is generally considered the most environmentally friendly form of gold mining because of the minimal impact on the environment from its process. Alluvial deposits are created when a force of nature moves or washes the gold away, but it doesn’t go into a stream bed. 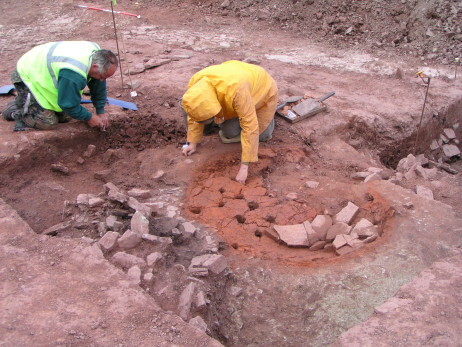 It contains pieces of ore that have been washed away from the lode. Alluvial deposits are the most common type of placer gold. This type of deposit occurs mostly in valleys and rivers. Alluvial gold deposits form over time where a river runs or has previously run through ground which is rich in gold. The effect of the erosive power of the water in the river is such that the surrounding rock being light (of low density) is carried downstream whilst the gold, being very heavy, resists being moved. During the process of recovery, where gold has already been concentrated by natural alluvial processes, fine river gravel is traditionally run through a suction dredge, highbanker, shaking tables and onto sluice mats. These machines are revolving drums containing small holes through which the small gold grains can be washed and sifted through whilst discarding the big pebbles and stones. A lot of water is used in this process of alluvial gold recovery. 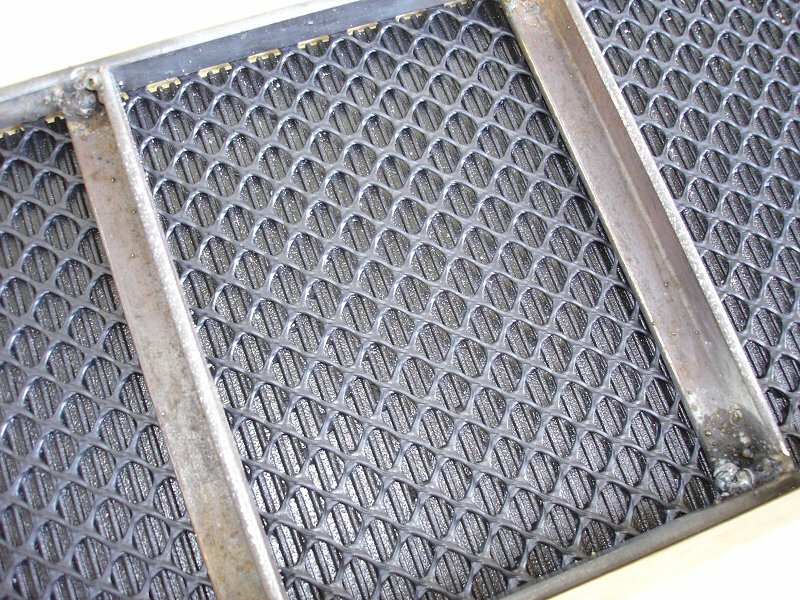 This finer material then passes over sluice mats, often these days plastic mats containing grooves, but traditionally sheep’s fleeces, which traps the small gold particles whilst allowing remaining sand to pass over. 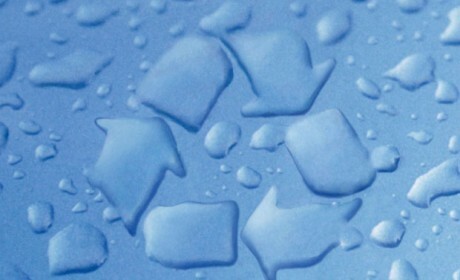 Rio Suerte S.A. recycles 100% of the water used during the recovery process. With the advent of modern technology, advances in green technology and best practices for mining, Rio Suerte S.A. prefers the method centrifugal separation of gold from the sand as apposed to Highbankers, shaking tables, suction dredges and sluices. For most mines though the final gold concentrate is then cleaned further by an amalgamation process that uses mercury, which is then boiled off and recovered via a distillation column or by blow drying away the lighter residue to reveal the much prized gold dust and nuggets. Rio Suerte S.A. recovers gold without the use of mercury, cyanide or any other toxic chemicals. 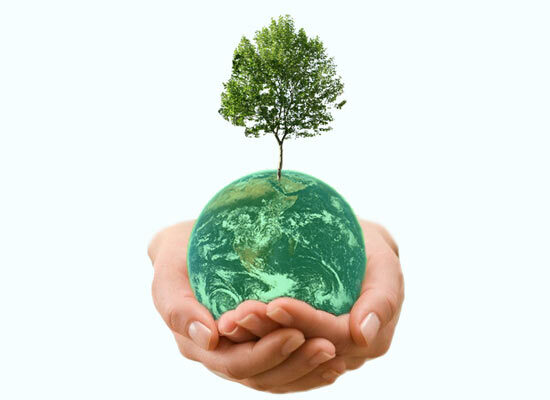 In today’s environmentally conscientious world, more and more attention is being paid to gold and precious metal mining operations that use toxic chemical extraction such as mercury or other hazardous chemicals. With the rise of sustainability and public pressure, companies worldwide are starting to take vital steps to “clean up” their operations. Pressure is mounting for best practices that include amongst other things, the provision of safe working environments, and the immediate halting of pollutants. With more attention on gold and the focus on mining today, it is now a widely felt concept that mining companies “should” be just as concerned about contamination as the general public. More importantly though however, governmental organizations need to acknowledge that soil erosion and contaminates of the soil are very real hazards and that they must work in order to develop new technologies that raise the overall standard in precious metal mining processes. Rio Suerte S.A. is proud to employ modern alluvial mining processes, using only water and gravity to recover the gold, without the need to use mercury, which means that Rio Suerte´s gold recovery is environmentally friendly. Although not required, Rio Suerte S.A. goes a step further, the remaining process water is continuously recycled by Rio Suerte and the ore from which the gold has been extracted. 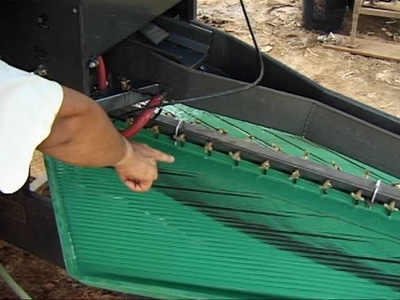 Rio Suerte S.A. projects leave a minimal impact on the environment. Its projects are are led by experienced geologists, with sound infrastructure in place and ready access to cutting edge mining technology. 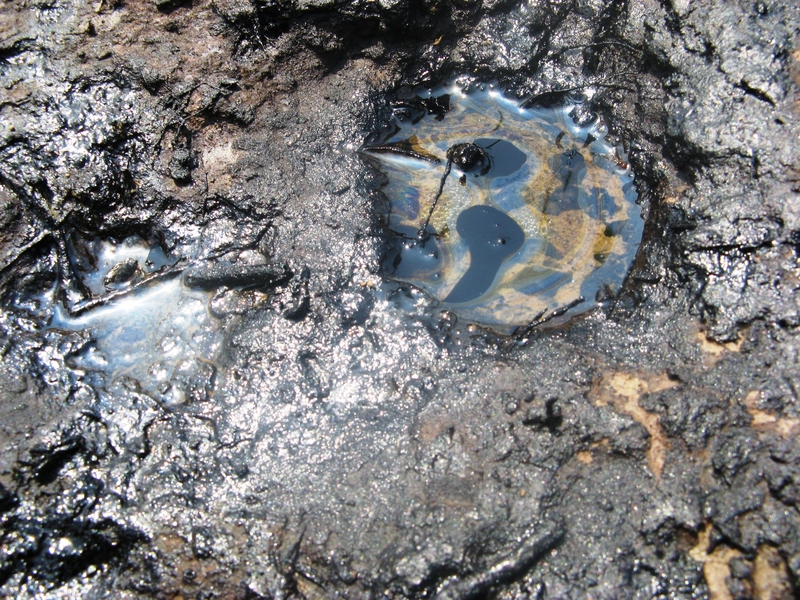 Traditional panning and mercury agglomeration as practiced by many artisanal miners, can be detrimental to the environment, due to the release of mercury. Many large scale mines employ a process known as heap leaching. Ore is crushed and placed on a pad covered with an impermeable membrane. A solution containing cyanide is circulated over the material which leaches the gold from the ore. Once a certain level of gold in the solution is leached, the solution is circulated through activated charcoal and the charcoal is then processed to remove the gold using either solvents or incineration. 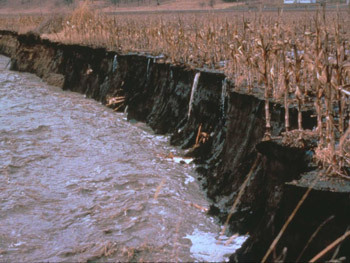 While proper techniques can assure that the environment is protected, untreated discharges can have significant environmental impact. Another process is gravimetric separation. Gold is very heavy and this characteristic can be used to separate it from the rest of the ore. 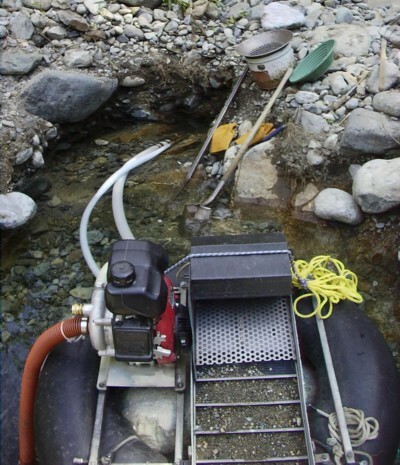 Basic wet gold panning relies on this, and Rio Suerte S.A. has worked with leading edge manufacturers to collaborate on equipment design that is not only extremely efficient but also environmentally friendly.